The cold winter weather has impacted the types of birds which are visiting our gardens. The Royal Society for the Protection of Birds annual Big Garden Birdwatch survey has found that small garden birds have been particularly badly hit. 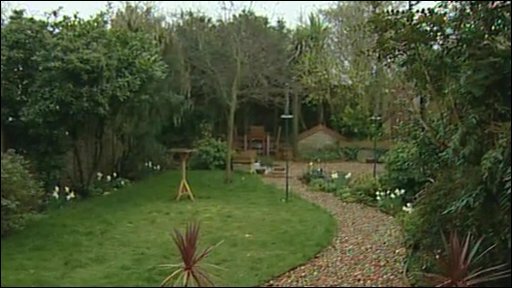 Graham Satchell reports from RSPB officer Richard Bashford's garden in Cambridgeshire.